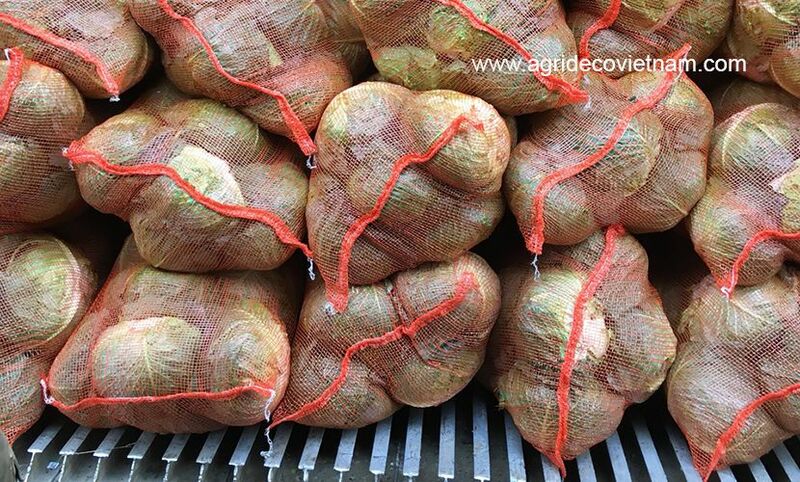 Vietnamese cabbage - Agrideco Vietnam Co., Ltd.
Fresh cabbage is one of the most popular vegetables in Vietnam. Cabbage is cultivated in almost provinces in the North in Vietnam. 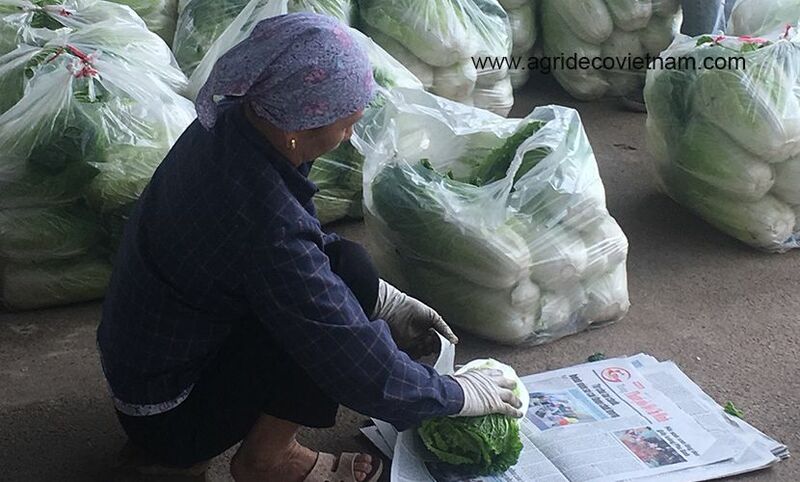 Hai Duong and Hung Yen are two main provinces that provide Vietnamese cabbage to export. There are two kind of fresh cabbage: round cabbage and chinese cabbage. Each year, the two provinces supply hundreds of thousands of fresh cabbage for local market and for export. 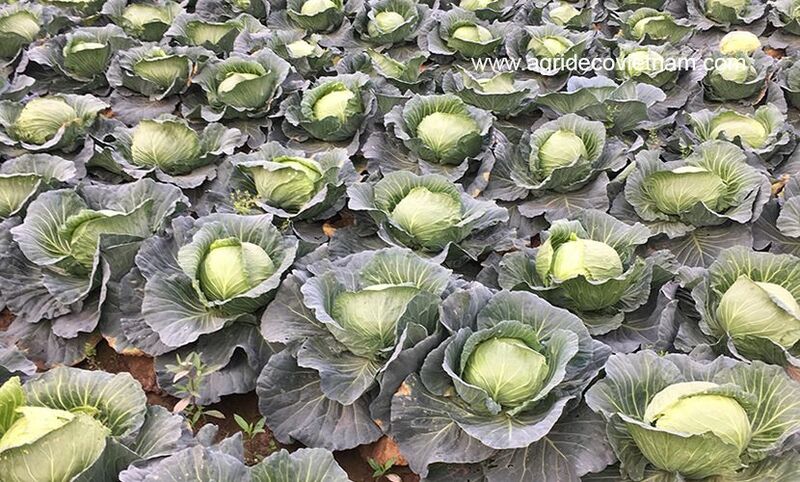 Fresh cabbage is the main product of our company, Agrideco Vietnam Co., Ltd. We are the sole export representative of a big cooperative that own 1,000 ha of Vietnamese cabbage for export. Our fresh cabbage is cultivated under VietGap standards, so we can meet any of your import requirements. Last year, we exported approximately 1,000 MTs of fresh cabbage. Our main market is Japan, South Korea, Malaysia, Taiwan, and China. High quality and affordable price are customers’ comments about our fresh cabbage. In fact, guarantee export time is from November to April each year. Therefore, we would like to recommend the special vegetable from Vietnam to the foreign consumers. We would like to set up the long – term business relationship to share the risk and profit with customers. In addition, we are doing the best to make the world “Greater with Vietnamese taste”. In summary, we would like to be your reliable partner to bring Vietnamese special vegetable to the world. In addition, if customers need samples, we will send them to customers. 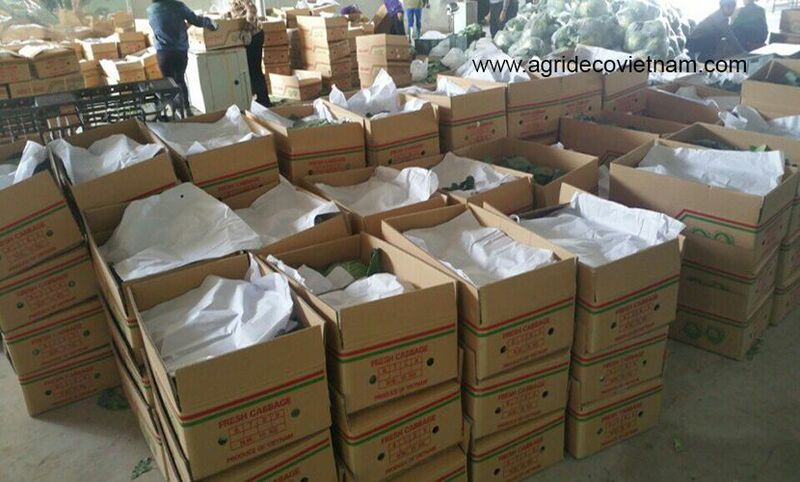 The samples are free but freight, customs fees, and other fees are customers’ responsibility. In addition to round cabbage and chinese cabbage, we also supply fresh cauliflower and broccoli.